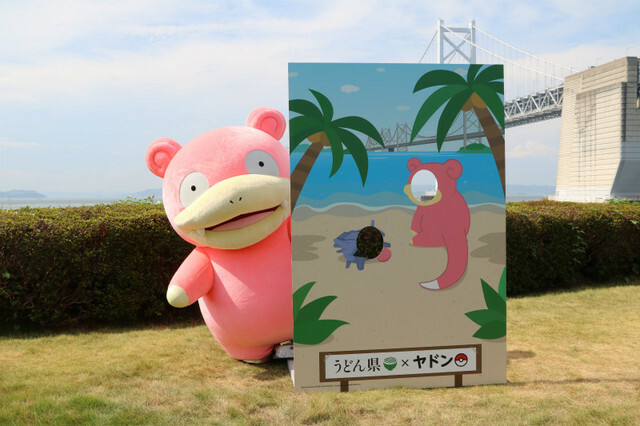 From August 10 to August 12, 2018, The Pokemon Company and Udon Prefecture (Kagawa prefecture in real life) celebrated Slowpoke Day. 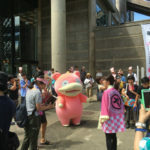 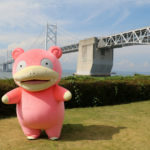 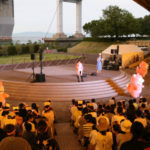 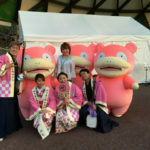 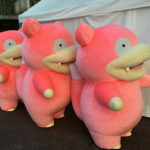 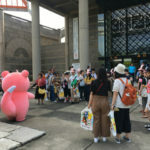 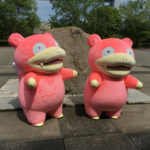 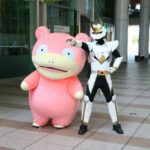 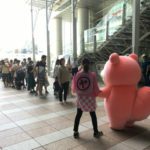 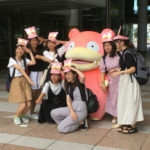 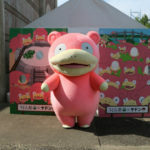 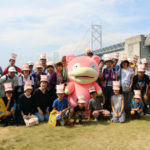 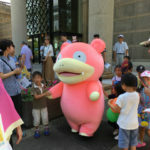 During the celebrations, local residents and Slowpoke fans from all over Japan traveled to Kagawa just to see Slowpoke in real life. 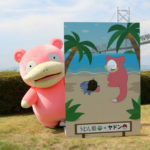 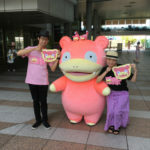 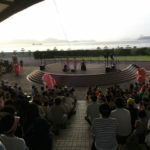 A temporary Pokemon Center Branch Office was set up in Kagawa offering Slowpoke merchandise, and a trio of Slowpoke even performed for the crowd!